Texas is not only the birthplace of Vault Jet, and therefore On Demand private jet charters to anywhere in the US, but also a great place to visit this spring. Larger than many countries, Texas has something for everyone, including you – we guarantee it. But don’t take our word for it. Besides, we might be a little biased since we’re from here. Instead, look at just a few of the great springtime events happening in Texas next month. Between Dallas, Houston, and San Antonio, there is sure to be an event that calls to you. And don’t worry about how to get there. Even in the midst of busy festivals, concerts, and art shows, Vault Jet can easily help you skip the airport wait times and get you directly to your destination faster, letting you enjoy your time longer. That’s what On Demand private jet charters are for – getting you the best jet, at the best price, all while saving you time and stress too. So, what are you waiting for? Fly Like a Champion this spring with Vault Jet. You had to have known that Dallas would be first on our list of Texas cities to visit this spring, because, well, everything’s better (and bigger) in Dallas. From concerts to Taco Libre Food Fest, art festivals to Wanderlust, Dallas has a ton to offer this spring season. Of course, beyond that, the city is always booming, but in the springtime its blooming too! Come enjoy all that the city has to offer, but make sure you get here in style and comfort, no matter what corner of the US you are coming from with a private jet charter to Dallas this April. Houston rivals Dallas when it comes to springtime events both in variety and volume. From barbeque festivals to Worldfest, Houston’s International Film Festival, there is so much to see, eat, and enjoy in Houston this spring. But don’t start the enjoyment once you arrive – kickstart your trip with a private jet to Houston and arrive like one of the film festival stars. 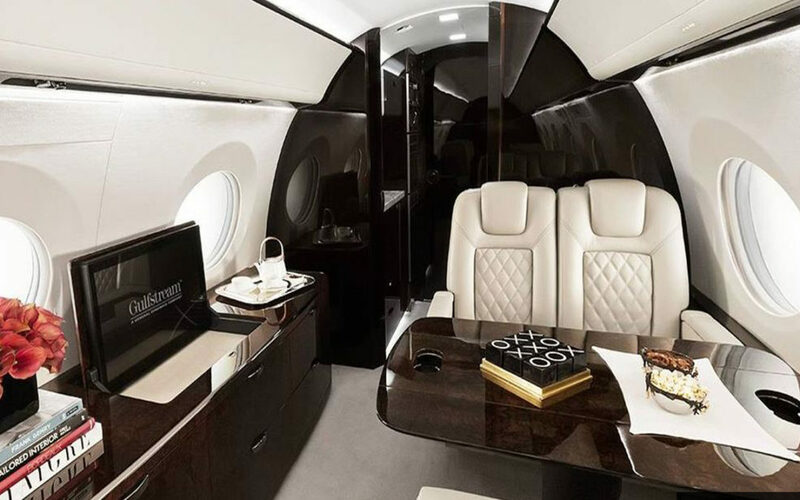 From luxury to convenience, there are dozens of reasons why On Demand private jet charters are the way to travel this spring. San Antonio is a beautiful city from its river walk to its diverse background, and there is no better time of year to visit than during Fiesta San Antonio 2019! With over 100 events spanning 10 days from the middle through the end of April (18-28th), this is a great springtime getaway that can provide entertainment for the young and rowdy, as well as the older and more refined. There is something for everyone during this wonderful, lengthy, varied event. And just as with any trip during a busy season or bustling event, a private jet charter to San Antonio is the best choice to avoid the airport’s long security lines, the added traffic, and the possibility of getting bumped from a flight or other delays. Whether you go to San Antonio for work, pleasure, or a little mix of both, an On Demand private jet charter is a great way to begin your travels. Vault Jet might be partial to the Lone Star State, but we travel everywhere in the US and to major international travel hubs as well. Regardless of if you are traveling with just one or ten, across state lines or oceans, or for business or pleasure, we have the perfect options for you – because that’s what On Demand means. You get the aircraft you want, when you want, where you want, with the exact specifications and individualization that you want, every time. Vault Jet isn’t just about private jet charters. We’re about personal jet charters, and that means we want to create an entirely personalized experience for you each and every time you fly with us. So, give us a call, buckle up, and prepare to Fly Like a Champion with Vault Jet today.